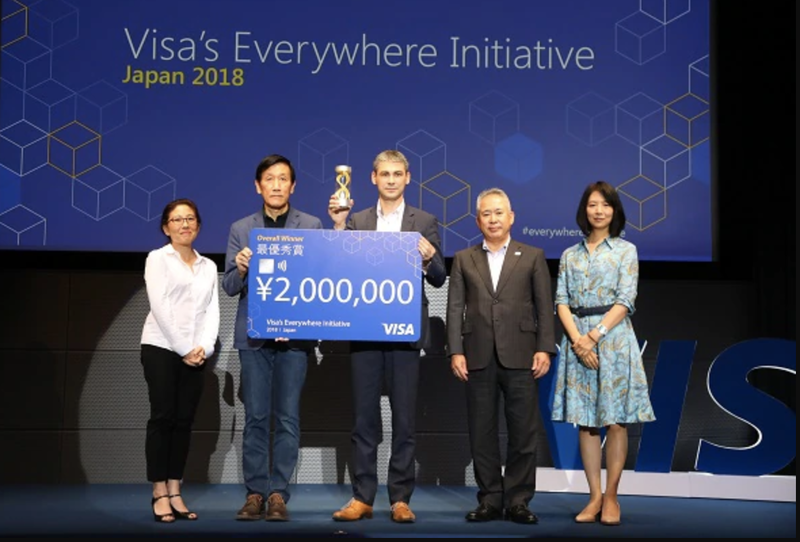 Pikcio has won Visa’s Everywhere Initiative in Tokyo! We are excited to announce that Pikcio has won Visa’s Everywhere Initiative in Japan! Pikcio provides a secure and GDPR-compliant blockchain-based personal data exchange platform. Among other features, our solution offers a one-stop wallet service which enables seamless payment experience without having to go through a personal authentication process every time a payment is made. “We are honored to be the first ever winner of Visa’s Everywhere Initiative in Japan. Our technology enables the collection, certification and exchange of personal data in a secure manner, respectful of consumers’s privacy. I’m convinced that we can unlock more value to consumers and businesses by adding consumer-controlled, frictionless personal data transfer capabilities to Visa’s seamless payment experience.